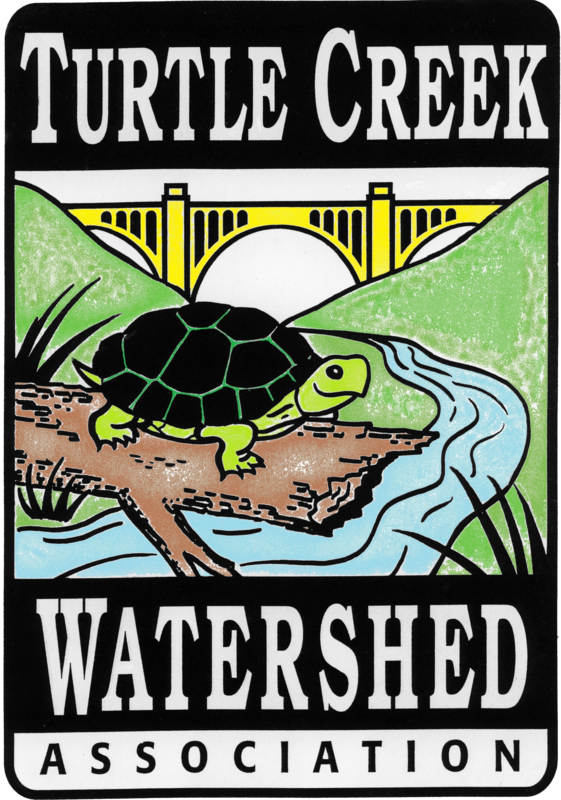 We’re pleased to share with you this new portion of our website where you can view photos from within the Turtle Creek Watershed as well as TCWA activities. If you have photos of recreational activities from within the watershed we would love to see them! You may e-mail photos and a description to turtlecreekwa@gmail.com. Time goes by, but fishing along Turtle Creek remains a favorite recreation activity. Decades old, these photos were converted from slides to be placed on our website. Special thanks to long time board member John Mores for sharing the slides! Can you identify the location of these photos? Pictured below are fishermen enjoying Turtle Creek near the B-Y Pond in Trafford. Below you can see a 22″ Trout caught near the TCWA Sanders Station Road Fishing Access in 2016. Congratulations on your personal best Mr. Artie Sinclair!